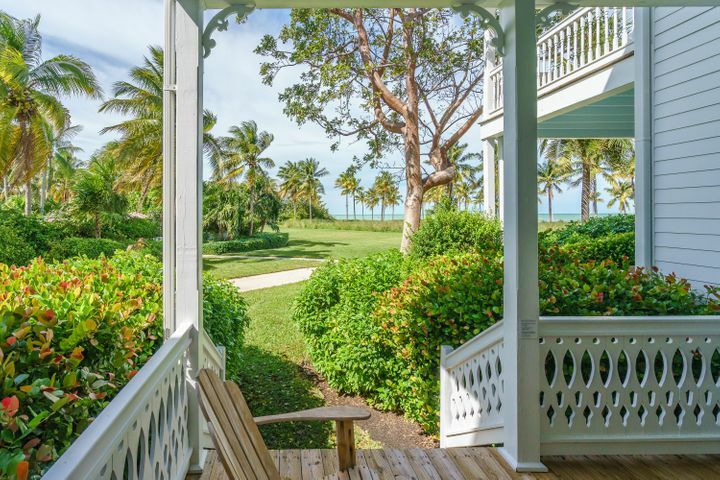 Your Florida Keys investment property awaits at…TRANQUILITY BAY ~2 BEDROOM 2.5 TOWNHOUSE WITH GULF VIEWS right off the back porch! THE TIKI BAR IS OPEN and just steps from this unit. Amenities include 2 Large pools, putting greens, various water activities, and fine dining at The Butterfly Cafe. If you are looking for a great investment, this villa generates excellent rental income for the area (available upon request). See documents section for Map of Tranquility Bay and the location. THIS IS THE BEST LOCATION for the price of the 2/2.5 listed, with Gulf views and close proximity to the beach and pools. Make Tranquility Bay your FL KEYS Investment~ centrally located to all the best fishing and diving spots and still close enough to all the nightlife of Key West.